At Barossa Kia, we appreciate great value for money. 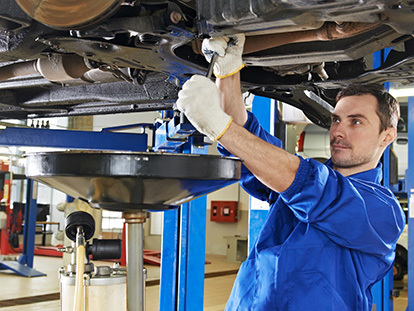 So, when you book your Kia in for a service with us, you can be confident that the work is being performed by a factory-trained, authorised Kia service team, using genuine Kia parts. 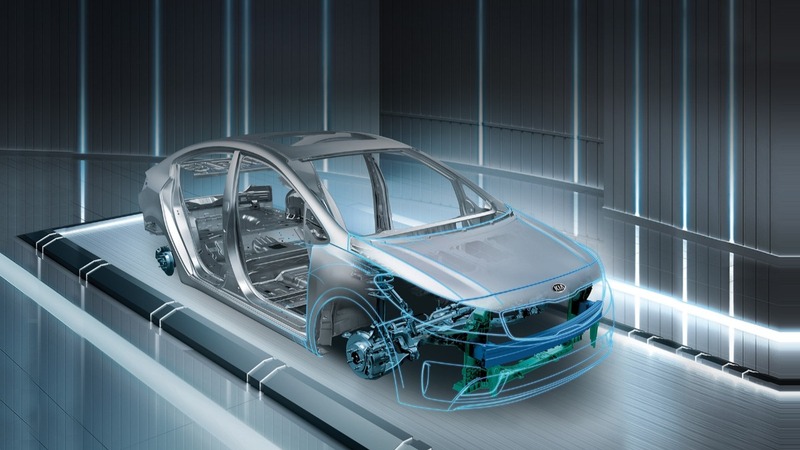 This ensures that your Kia maintains its optimum performance. As an added bonus, enjoy a complimentary service after your first three months or 3,000 kilometres to ensure your Kia is running as it should. If you like to know what to expect when you drop your Kia in for a service, then take advantage of our 7-year capped price servicing offer – available on Service purchased from our dealership. That means you’ll know the maximum price you will be charged when you drop your Kia in for a service at our Nuriootpa Kia service centre. For further great value, every time you book a scheduled Kia service at Barossa Kia, we will renew your Kia roadside assist membership for an additional 12 months. To find out more about our 7-year capped price servicing offer Contact our friendly service department today. To book your next service, use our simple form.